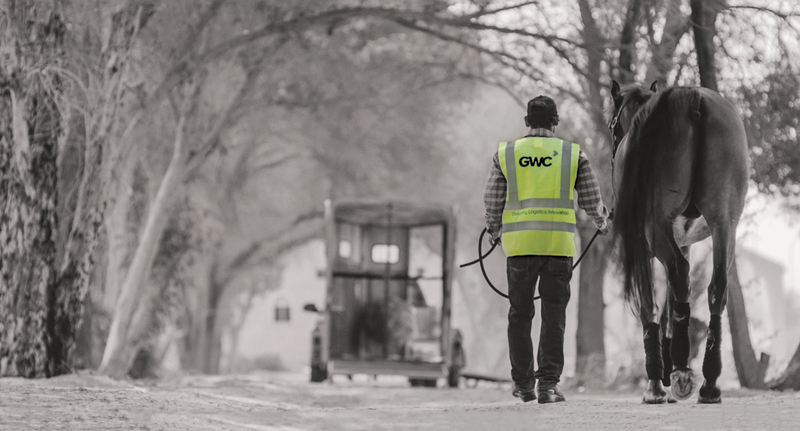 GWC has quickly become the provider of choice in equestrian logistics, providing end-to-end solutions for the transport of horses and related assets by land and air. Partnering with the best grooms and veterinarians during the transport and quarantine; the horses’ arrival to their final destination is done safely and comfortably. From stable to stable and back again, GWC Equestrian provides the solution for every leg of the journey. GWC Equestrian capitalizes on proven track record of handling the equine logistics requirements for international horsing events that took place in Qatar since 2014, in compliance with the highest international industry standards.